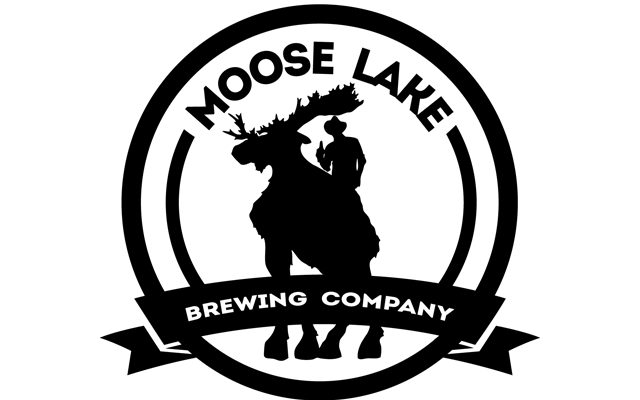 Standing right along side Moosehead Lake, our taproom is easily accessible by car, bike, ATV, or walking. We have many beers on tap, including Blonde, IPA, EPA, Stout, which are our 4 flagship beers and a rotating stock, including Sweet Lake IPA, Mango Blonde, Whiskey Stout, Knot Bumper Mango Blonde and Pumpkin Spice. We also will have an Irish Red Ale in mid January. Take home a Crowler 7 days a week! Our current beers are available both on-tap in our Brewery and in select locations, AND in our 25 oz. Crowlers to take with you.